Get your copy of this free eBook to learn strategies to stand out with the largest percentage of the workforce. Millennials hold employers up to high standards. They want more than a competitive salary, to work for an organization that aligns with their own personal values and beliefs. As millennials continue to dominate the workforce, and Gen Z after them, the expectations on employers evolves. 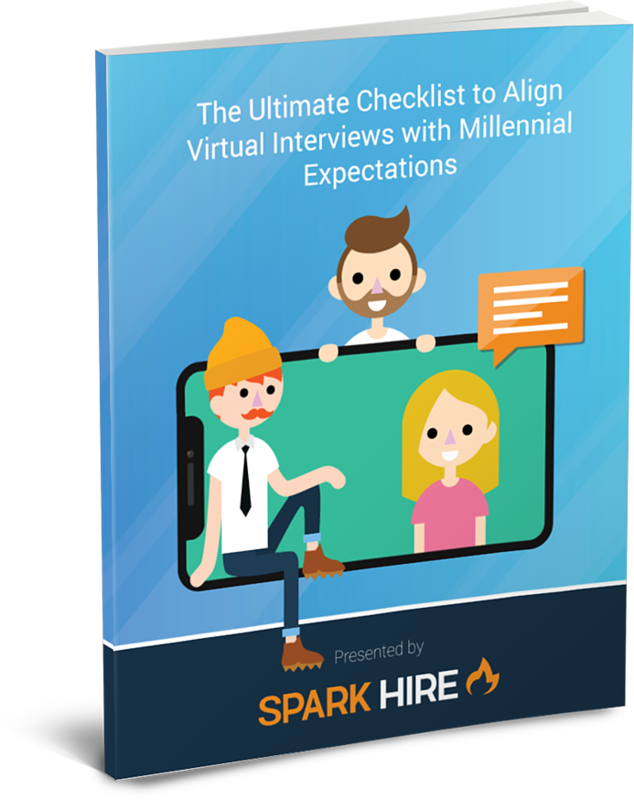 The upcoming generations signify a shift in candidate values you need to be ready to demonstrate. Complete the form so we know where to send your eBook. Check your inbox for the PDF after completing the form! Craft your virtual interview questions with emotional intelligence in mind. Demonstrate your emotional intelligence and how you develop empoyees' soft skills. Promote your dedication to diversity ad every organizational level within all your candidate communications. With these new generations of job seekers, the idea of a career path evolved. Adapt and develop your process to help employees in their next professional steps. Ready to get your eBook?